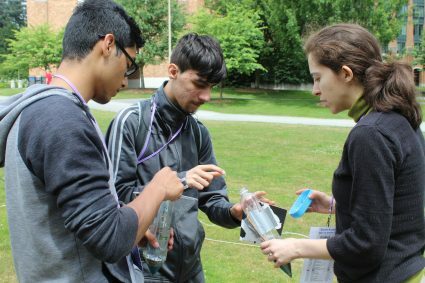 The Dare to Dream Academies give students from migrant, seasonal, and farm working families the opportunity to spend an entire week on the University of Washington (UW) campus. This program gives students a glimpse into college life, allowing them to experience first hand what possibilities are available to them when it comes to achieving higher education. The purpose of the academies is to inspire students to perform well in high school while simultaneously creating a plan for beyond high school. 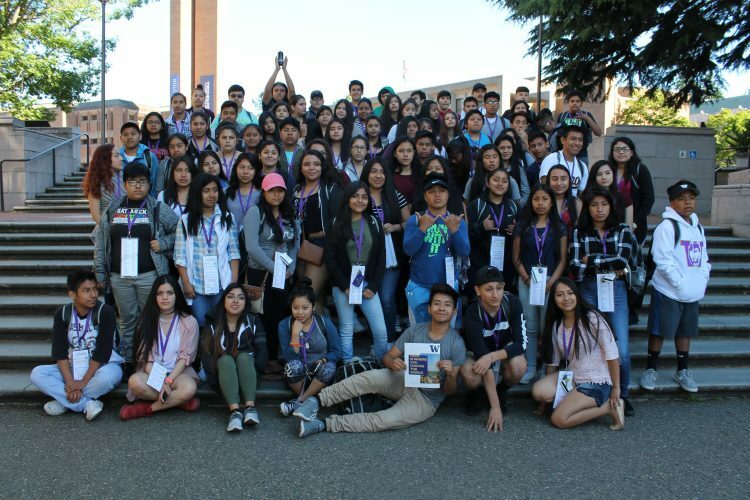 The week-long Dare to Dream Summer Academies are made possible by a grant provided by the Office of Superintendent of Public Instruction’s (OSPI) – Migrant Education Program (MEP). With the assistance of the Association of Washington State Principals (AWSP), students have the opportunity to receive high school credit for participating in the academies. It is also an opportunity to hire past CAMP students and Dare to Dream participants as mentors to work with students throughout the week and talk about their own experiences in their trajectory to the UW. The 2019 Dare to Dream Academies will take place on the University of Washington campus from June 25th- July 1st. Apply to be a Dare to Dream Mentor HERE! In the Hero’s Journey Academy incoming 9th and 10th graders engage in a curriculum developed by the Association of Washington State Principals. 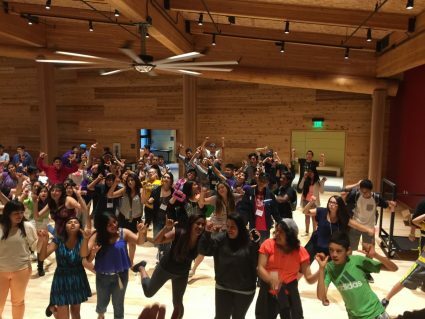 This academy focuses on leadership and student’s trajectory throughout high school and beyond. Through icebreakers, engaging and hands-on activities, and coaching students are encouraged to break out of their shells and think critically about education. Over three days, students in this Academy also develop a High School and Beyond Plan. A high school leadership credit is awarded to students who successfully complete the Hero’s Journey Academy. In the Science Academy of Dare to Dream 11th and 12th graders participate in Science curriculum developed by the NASA Space Grant on campus. 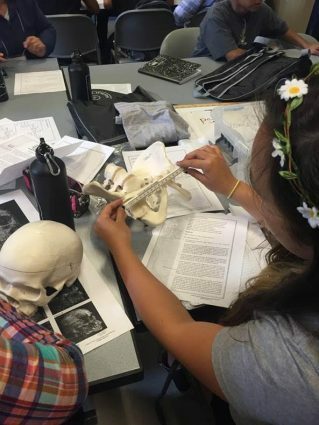 Students gain the opportunity to learn about complex scientific theories in a hands-on and engaging manner. Throughout the week, students in this academy will learn about the scientific method, fossils, constellations, planets, elements, rocketry, and more! A high school science credit is awarded to students who successfully complete the Science Academy. 2018 was our first year with the Math Academy of Dare to Dream and we’re excited to have it again for 2019. 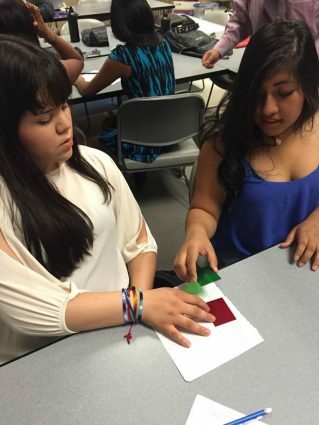 In this academy 11th and 12th graders participate in Math curriculum developed by the Bridge to College Math Program. Students will collaborate together to learn difficult math concepts through engaging curriculum and coaching. Throughout the week, students in this academy will learn about the algebraic expressions, equations, linear functions, exponential functions, logarithms, and more! A high school math credit is awarded to students who successfully complete the Math Academy. Health Professionals Academy of Dare to Dream 11th and 12th graders will gain access to UW’s world-class hospital while learning about various professions within the health care field such as Nursing, Laboratory Sciences, Pharmacy, Public Health, Social Work, and more! A high school elective credit is awarded to students who successfully complete the Health Professionals Academy.